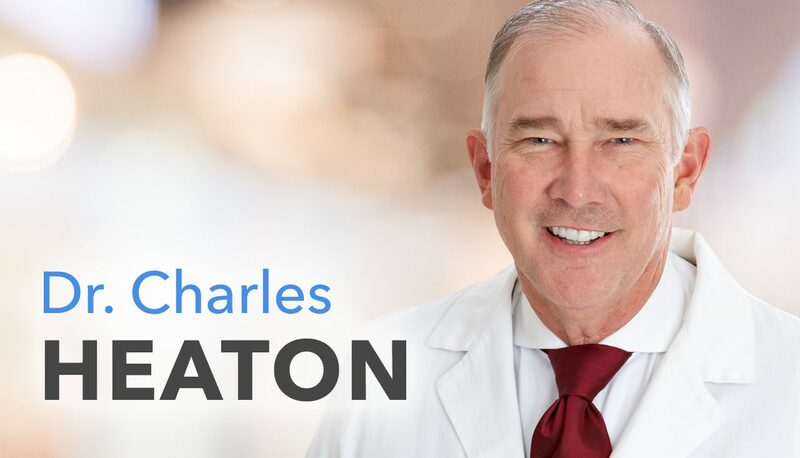 Charles Heaton, M.D. 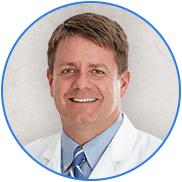 is a Board Certified Ophthalmologist and the founder of Heaton Eye Associates. 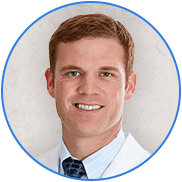 Born and raised in Tyler, TX, Dr. Heaton received his undergraduate degree from The University of Texas at Austin, graduated from medical school at The University of Texas Southwestern in Dallas and completed his residency at Texas Tech Health Science Center and Lubbock General Hospital. 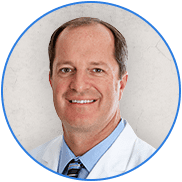 Since founding Heaton Eye Associates in 1983, he has performed more than 20,000 surgical procedures specializing in LASIK and advanced cataract surgery with lifestyle lenses. 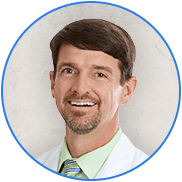 A pioneer in LASIK and advanced cataract procedures, Dr. Heaton was one of the first to perform small incision, no shot, no stitch, no patch cataract surgery allowing for rapid vision recovery and quick return to normal activities following surgery. 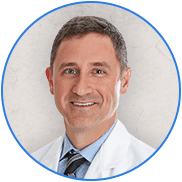 He is an expert in lifestyle lens implants with cataract surgery such as TECNIS® Symfony Multifocal and Alcon AcrySof® Toric and multifocal lenses. 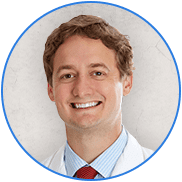 Dr. Heaton also specializes in All-Laser LASIK. He helped bring excimer laser technology to the area after FDA approval in the mid-nineties, and was the first to perform LASIK in East Texas. 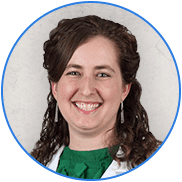 Dr. Heaton has improved the quality of life for thousands of patients by allowing them to reduce or eliminate their dependence on glasses and contact lenses. 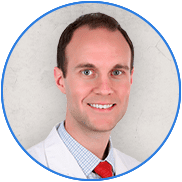 Dr. Heaton enjoys giving back to the community, and is involved with numerous charity organizations. He served on the advisory board of Youth With a Mission, Society to Prevent Blindness and serves on the Young Live Africa Committee. He also founded and continues to be the title sponsor for the Hope Open Tennis Tournament which benefits Living Alternatives. He has been involved in various humanitarian and religious sight saving missions including Orbis and Mercy Ships. 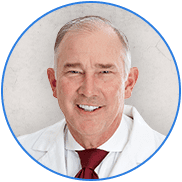 Dr. Heaton and his wife of 40 years are active members of their church, and enjoy spending time with their children and grandchildren. University of Texas Southwestern Medical School, Dallas, TX – M.D.